As a native of the Pioneer Valley, Dr. Paul Dion has always called the area home. 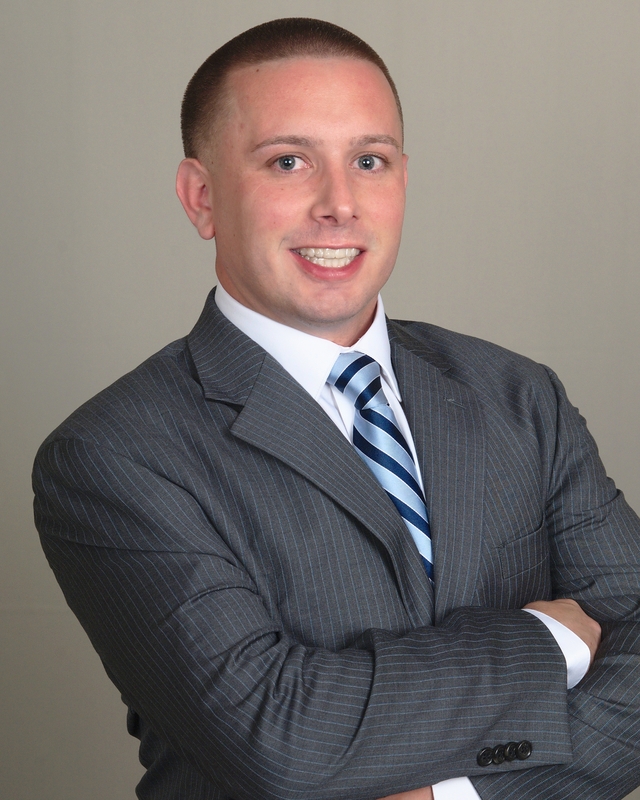 He attended Agawam High School and eventually achieved his Bachelors of Science in Biology from nearby Westfield State University. He then went on to pursue his Doctorate of Chiropractic from the prestigious New York Chiropractic College before returning here to Springfield to begin his practice. Dr. Dion is passionate about chiropractic not only professionally, but also personally. At just 15 years old, he himself was injured while playing ice hockey. His body was slammed up against the arena boards, resulting in a debilitating lower back injury. Despite having extreme pain, weakness, numbness, and difficulty walking, a local emergency room merely sent him home with a prescription for pain medication. In an effort to find relief, Dr. Dion took the advice of his father and sought treatment from a local chiropractor. Where conventional medicine failed him, chiropractic corrected a pinched nerve in his back almost immediately. After a series of care, Dr. Dion’s condition was completely resolved and his pain eliminated. Today, Dr. Dion is dedicated to helping patients of all ages learn more about the benefits of chiropractic. He believes that preventing pain is as important as treating it and is committed to educating patients about the many ways they can take control of their health and live a pain-free life. Minnechaug Regional High School. From there, Jodi attended Framingham State University where she received her Bachelor’s in the Arts Degree in Psychology. Jodi then obtained a position in the Human Services Field. After 24 rewarding years in Human Services, Jodi decided to pursue her passion of becoming a Massage Therapist. She enrolled in the Massage Therapy Program at Asnuntuck Community College in Enfield, CT and graduated at the top of her class. Upon completion of this program and graduation, Jodi obtained her Massage Therapy License in both Massachusetts and Connecticut. Jodi continues to take Continuing Education classes related to massage Therapy and looks forward to growing her skills and practice for many years to come. 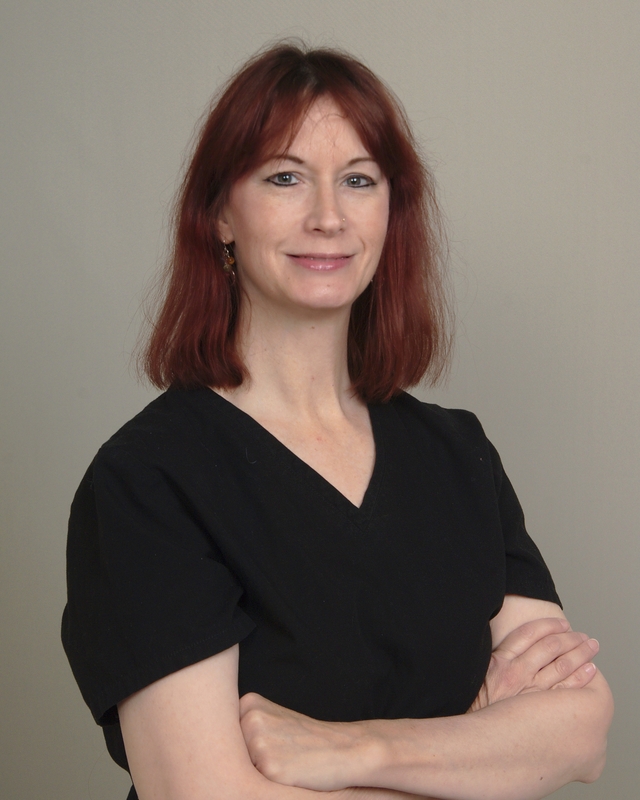 Her modalities include Swedish, Deep Tissue, Aromatherapy and Pre-Natal Massage.